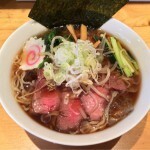 HomeThings to do in JapanVegetarian and Muslim friendly Ramen restaurants in Tokyo. 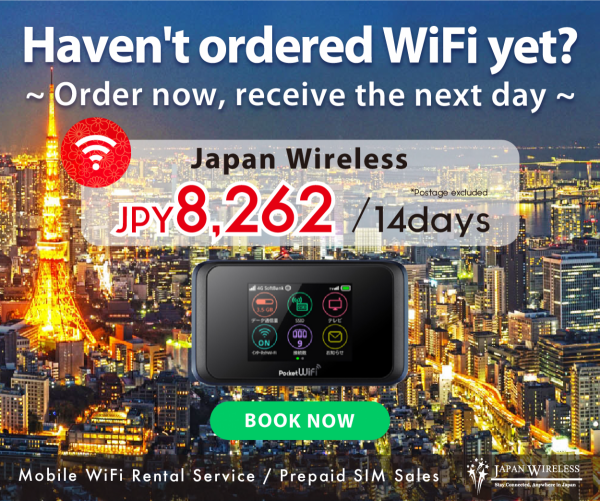 July 7, 2015 Japan Wonder Travel Things to do in Japan, Things to do in Tokyo, What to eat in Japan, What to eat in Tokyo, For muslims Comments Off on Vegetarian and Muslim friendly Ramen restaurants in Tokyo. 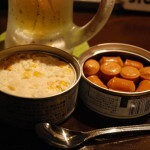 As most of the Japanese aren’t vegetarian nor muslim, Japan is known to be unfriendly to people with food restriction. Though nowadays, some restaurants which offer you vegetarian menu or halal menu are emerging, they are still rare. 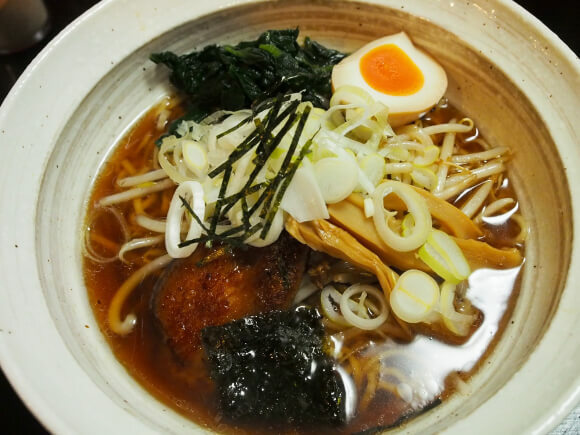 Especially among them, Ramen restaurants with restriction are still rarer. 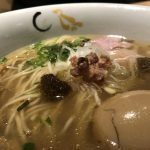 So, here’s the list of Ramen shops friendly to Vegetarian or Muslim. Tantan men noodle (Szechuan sesame hot noodles) they offer is made from completely vegetables. They don’t use any kind of animal product. This Ramen restaurant is exceptionally friendly to Muslim. They are authenticated by Japan Halal association. They have praying room upstairs. They have Vegan Ramen and as it doesn’t use any meat, acceptable for Muslim too. 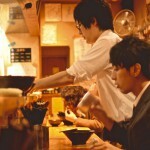 But be aware that they cook Vegan Ramen at the same kitchen which they cook pork. If you are Muslim and don’t care Shariah too much, there are some options which serve you Ramen without pork. This is an example. Say “No pork” when you order. Hope you enjoy yummy foods even you have some food restriction!! 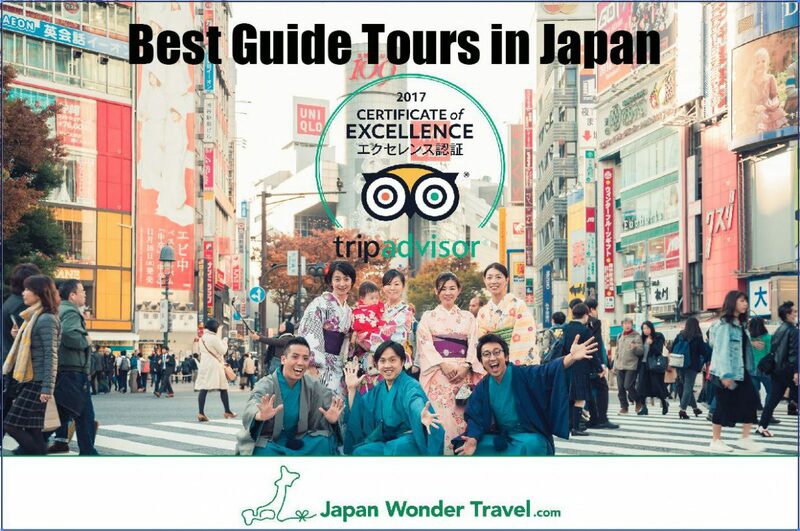 Please come visit to Japan Wonder Travel which provide enjoyable tours such as food tour and private tour in Japan! !